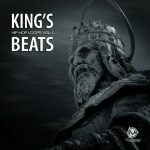 Check out our range of Apple Loops for Download. 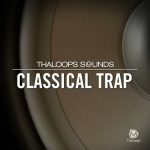 Get instant Download links to Apple Loops for use in Garageband or Logic Pro X. 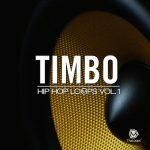 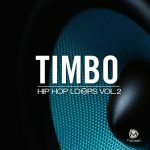 If you have any questions regarding ThaLoops Apple Loops and Garageband Loops Download, contact us here. 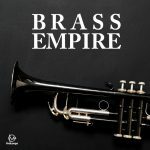 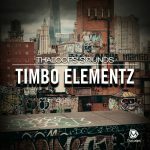 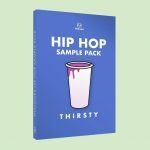 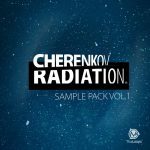 All of our samples and loops are 100% royalty free. 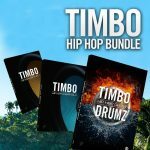 For example, you can make your own beats with our drum samples and sell them online. 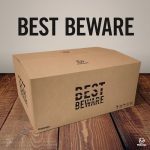 Doesn’t matter which DAW you are using! 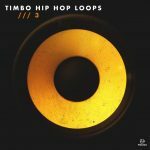 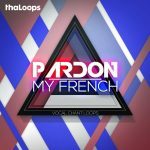 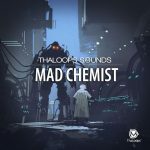 ThaLoops sounds are developed to work with Studio One, Logic, Ableton, Reaper and more.